Stability. Excitement. Solid growth potential in a safe and supportive work environment. 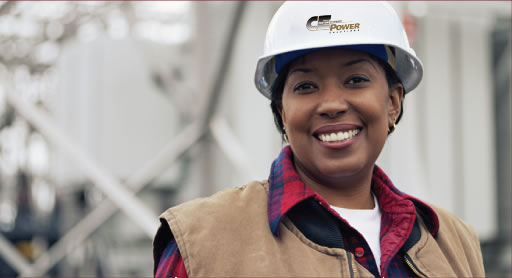 There’s never been a better time to work for CE Power Solutions. Over the past few years, we have strategically expanded into new markets, offering attractive career opportunities in an industry that isn’t slowing down. We’re committed to smart growth, embracing the highest standards to preserve the reputation for quality, service and integrity that we’ve earned. CE Power Solutions is an Equal Opportunity Employer.